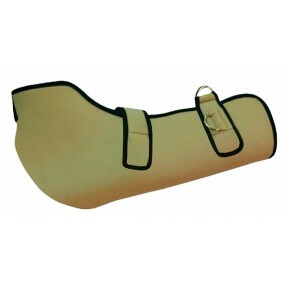 Available several sling and inmobilisers to inmobilize the shoulder to stimulate the recovery of the injury. 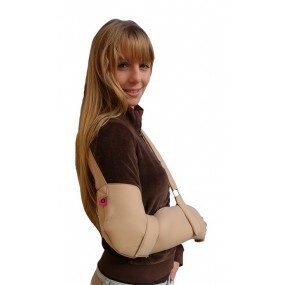 The sling is the universal system to inmobilize the shoulder. We have COBEX and EUROPE model in universal size. the difference is the color of the sling. 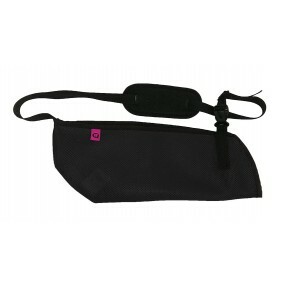 We have several colors of breathable sling. Size available to adult and children.